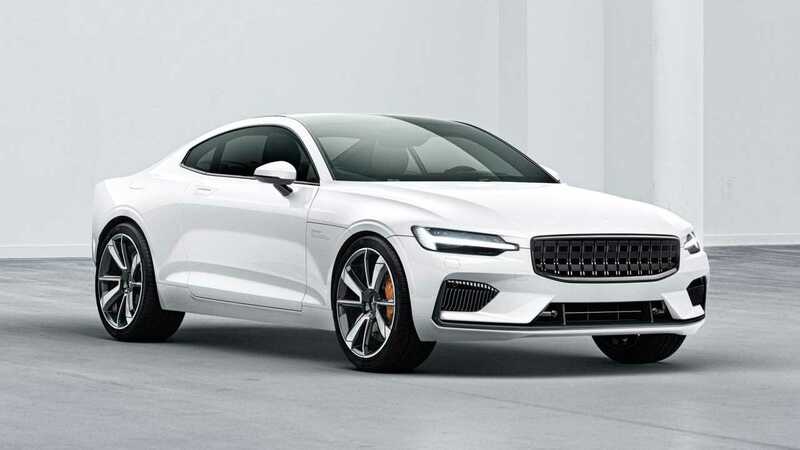 What is clearly one of the best looking vehicles that are set to arrive in showrooms next year, the Polestar 1 signifies another member of the old guard, switching to electric vehicles. 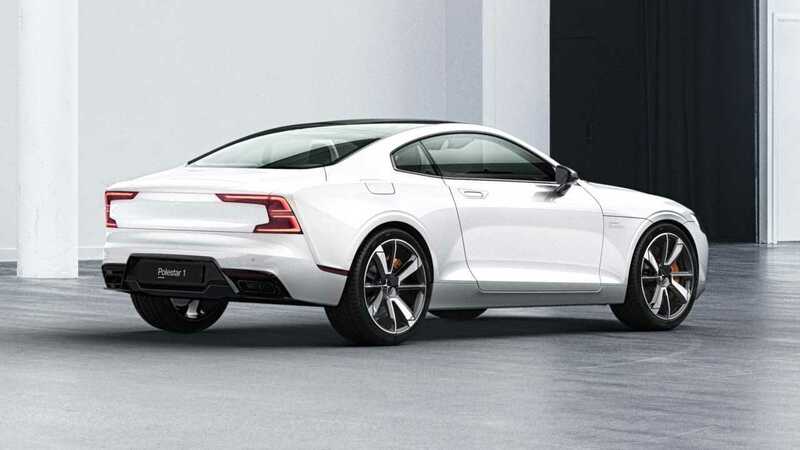 While Polestar may be new to the whole production car world, it's a wholly owned performance subsidiary of Volvo - one of the most appealing luxury car brands in the world. For Polestar, the last few years brought on a drastic change. The company ventured into serial vehicle production, joined by a switch to hybrid and all-electric vehicles. With this change, their goals changed. UPDATE - SOLD OUT - Volvo Allocates Only 20 S60 Polestar-Engineered PHEVs For U.S.
Polestar went from painting a target on the back of Mercedes-Benz AMG and BMW M to acquiring completely different high-level targets. With their path to electrification clearly laden, the company sees itself going toe-to-toe with Tesla and the increasingly EV-oriented Porsche. One of the weapons of war in this upcoming battles with the juggernauts of the car industry will be the Polestar 1. Polestar 1 is based on Volvo’s new SPA unibody platform, sharing some of its design language and tech with the Volvo S90. The vehicle - thanks to a gracious usage of carbon fiber - weighs about 200 kilograms (440lbs) less than the elongated luxury sedan from the Swedish car maker. The vehicle is powered by a rather interesting powerplant: a 2.0 liter supercharged and turbocharged engine - delivering 336 horsepower - is combined with two 163-kW electric motors and one 35-kW integrated starter/generator that altogether make 600 hp and 738 lb.-ft. (1,000 Nm) of torque. Translated into sheer performance numbers, the high-performance hybrid should do the 0-62mph (0-100km/h) sprint in as low as 4.0 seconds. While other manufacturers call these kinds of vehicles hybrids, in Volvo's case, the Swedish carmaker states that the electric drive system is simply supported by an ICE (Internal Combustion Engine) and not - like with other car makers - the other way around. In turn, the vehicle can either go full petrol (saving up the battery power) or fully electric, in which case it can do about 160 kilometers (94 miles) on a single charge. Not bad for a rather heavy luxury coupe. The Polestar 1 saw its global debut in front of the audience at the 2018 Goodwood Festival of Speed. The Hillclimb run was documented by one of the world's most popular YouTubers, Shmee150. In this video, he gives us a few details & info about the car, showcasing how the whole hill climb experience looks like. First, the whole Polestar 1 Prototype 004 is detailed in and out, giving us a good idea of all its design cues and looks. After a short look around, Shmee jumps into the cockpit, joining Joakim, a Polestar test driver, for a run at the Goodwood Hill Climb in the gorgeous coupe. Naturally, after the drive was done, the Polestar 1 joins the other current and future electric cars doing the same run in a return drive down below. The experience collected from the return run from the Hill Climb gives us a few short bursts of acceleration and braking, all the while discussing the vehicle in detail. Finally, Shmee goes and details the production car, displayed for the Goodwood attendees. You can view the entire video right below.